The Town of Kingsville will be holding an open house on the Cottam revitalization plan. The Public Open House will bring the Cottam community together to discuss ideas and opportunities on how to enhance the area and improve communication. It will also assist in the municipal decision-making process and ensure that the distinct nature of Cottam is preserved. It takes place on May 8th, 2018 from 7pm to 9pm at the Cottam United Church located at 137 County Road 34. The event will consist of an open house, a formal presentation at 7:15pm, and a public input session to request public opinion on the prioritization of project timelines. Residents will be asked to provide the committee with short, medium and long-term goals related to the results of the online survey. 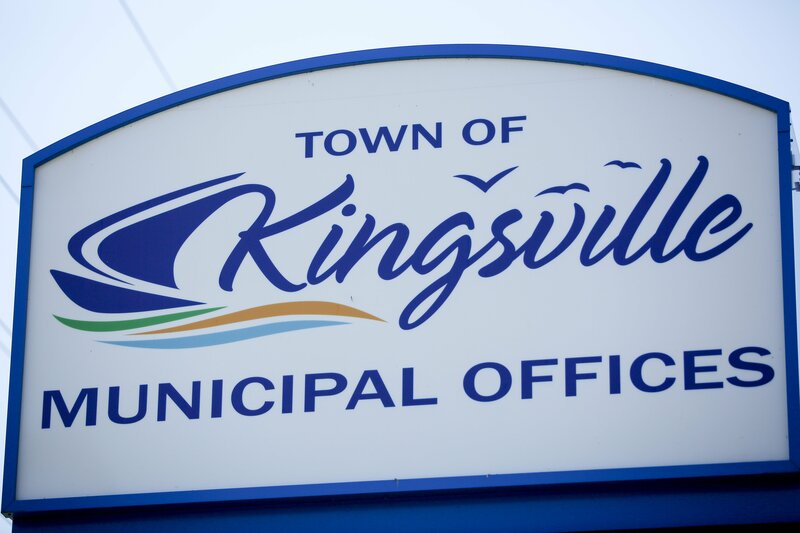 “Members of Town Council are excited to see the progress that the community-based committee has made and we look forward to receiving further input from the residents”, stated Mayor Nelson Santos.